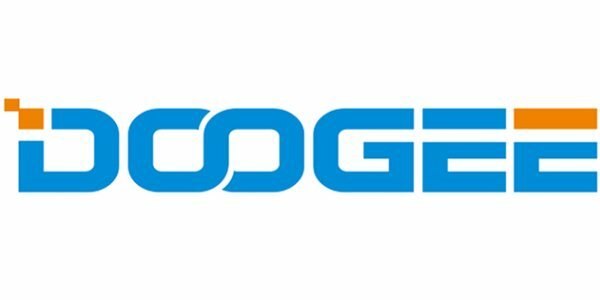 Android Reborn – How to fix DOOGEE not charging? There are a few things you can do, but first, make sure the problem is not charge itself. A charge that has been used for a long time would deteriorate and finally stop working. If this is the cause, then the only solution is replacing the charger. The new charger needs to have the same output voltage. Using an incompatible charger can shorten the life of your phone’s battery or cause other serious problems. Let’s say the charger is working, then you should shift your focus to the USB socket. It can be slightly bent, probably because you liked to plug in the charger forcefully. Turn off the device, and then correct the position of the metal part inside the USB port. Don’t force it because it may cause further damage. Plug in the charger once again and re-boot the phone. See if the battery notification appears. It’s widely-known that installing a new Android version can affect a phone’s performance as a whole. One problem that often arises after upgrading to a newer version is the phone stops charging. Changes within the software are likely to blame because there’s no way a phone will just stop charging like that when it was fine before. If you face the same issue following an update, then it’s advised to roll back to the older version. Not running a new OS version shouldn’t be a big deal because your phone may work pretty much the same without it. This is to ensure that the battery functions properly. Just discharge the phone and wait until it switches off on its own. Turn it on, but it will return to the previous state because the battery is empty. Now charge the battery till it reaches 100%, unplug. Turn on the phone. If there’s a problem, the screen may not show 100% like it’s supposed to be. Plug the charger back in and wait until it reaches full capacity with the display is on. Unplug and then restart. That’s how to fix DOOGEE not charging.